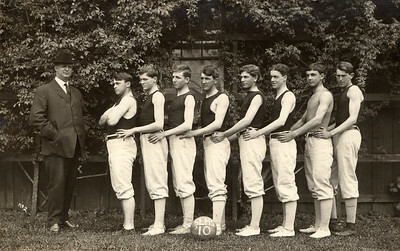 Cal Poly Football Team. c 1915. #2011.018.117. 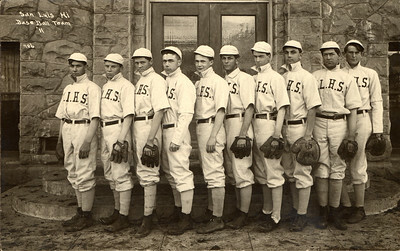 San Luis Obispo High School 1911 Baseball team. #1951.001.088. 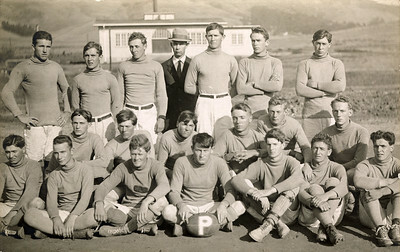 San Luis Obispo High School 1910 Basketball team. #1951.001.088.